I reached a momentous decision today. 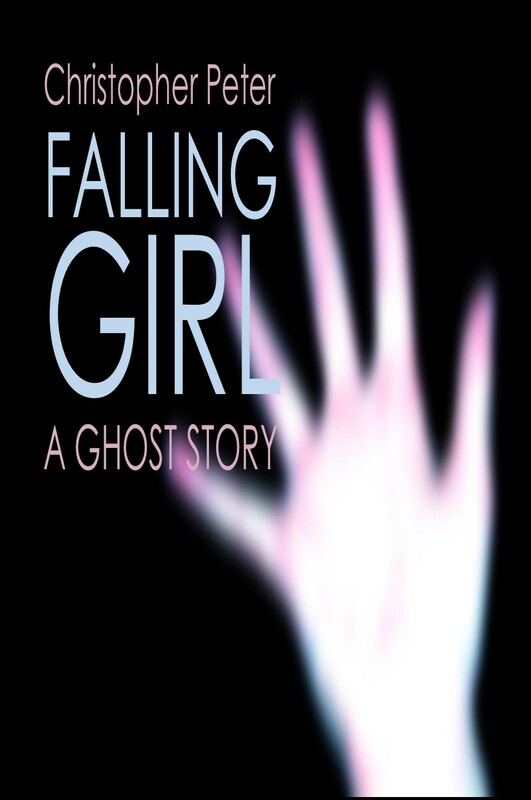 I’ve basically unpublished my first novel, Falling Girl from Amazon. Why? Well, there were a number of reasons really. If you believe (as I do) that your writing gets better with time and practice, then it follows that your earliest work may not be as good as your more recent output. I’ve heard it said that a first novel should be seen as a dry run, a place to make all your mistakes (or even more than usual anyway), and should remain locked in a desk drawer (literally or digitally) rather than published. Which may not always be true obviously. But I was re-reading the prologue and first chapter earlier today and … I don’t know. I think there’s much there that’s positive. I just think that if I was writing it now, I’d do it differently. I believe I’d lose the prologue for a start. It’s quite different from the rest of the book and has a different POV. I’d say it’s a reasonable piece of writing in itself but, bottom line, the book doesn’t really need it. There’s another reason. Since my first two books, which were both YA, I’ve switched to middle grade with Danny Chaucer’s Flying Saucer. Maybe that only accentuates the difference in my writing I see between then and now. And besides, Falling Girl is available for free on this site now anyway, and has been for some time. It does occur to me that, if I don’t believe it’s a good advertisement for my writing whether I should make it available in any form at all, even for free. But I’m not ashamed of it. It was my first novel, an achievement I remain proud of, and I’ll always have a special affection for it. I worked very hard, paying for a professional critique and redrafting many times, including one fairly significant revision several months after the original publication. Many people have said nice things about it, and I’m fairly sure most of them were telling the truth. It’s not a bad book. I still believe it’s a pretty good one in fact. It’s more that I’ve moved on and I don’t think it’s a quite good enough reflection of where I am and where I want to go. And no-one was buying it anyway. Would I still withdraw it if it was selling well? Probably not, if I’m honest. But it wasn’t, so that’s a moot point really. My second novel, BASIC Boy, is still on Amazon as a Kindle edition, though the paperback is no longer available. I do think that’s a better book and I’m more comfortable with keeping it on sale. Have you published a book and then withdrawn it from sale, or thought about doing so? This entry was posted in Opinion, Writing and tagged BASIC Boy, danny chaucer's flying saucer, falling girl, Publishing, re-drafting, re-writing, Self-publishing, un-publishing, unpublishing, writing. Bookmark the permalink. ← How carefully do you proofread your blog posts? I think you should go over it whenever you have time and rewrite the bits you think are lacking. There’s no use in leaving a perfectly good story and keeping it away from the world! Plus the more books you publish the more your name is out there and the better chance you have of anyone finding your book. I know that my first book isn’t the greatest but I’m going to leave it up there since people did like it. Thanks for your thoughts. I may well rewrite and re-publish it at some point. I don’t think it’s got a lot of mistakes – I’ve caught most of those now – but it’s more the writing style I might want to address. Still I don’t have time at the moment; my priority right now is the Danny Chaucer series. In the meantime it’s still available for free, just not on Amazon – but it’s still on my KDP and CreateSpace dashboards so it would be quick and easy to make it available again. Also a good point about more books out there = higher visibility. Yes I have done so. It is difficult to get a book out to the masses, especially since so many people are writing these days. It takes a great deal of leg work and perseverance and really cuts into writing time. Right now my book is still up on Amazon, woefully alone and overlooked..but there’s always tomorrow. Best of luck! Hi – thanks for commenting. Yes trying to publicise your book and get it noticed is very hard, and I think part of the thing with Falling Girl was that I was no longer able and willing to put in the work to try to make it sell – and/or could not think how to do so. So it was only ever going to get overlooked. Not that BASIC Boy is selling either, but that’s another story.